Dolphins coach Adam Gase is raving about veteran wide receiver Danny Amendola’s impact on the team, Chris Perkins of the South Florida Sun-Sentinel reports. Apparently, Amendola’s work ethic has been quite impressive so far. 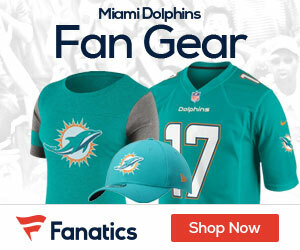 “It’s one of those values that I don’t think you can put a price on,” Gase said on Pro Football Talk Live on Wednesday morning. 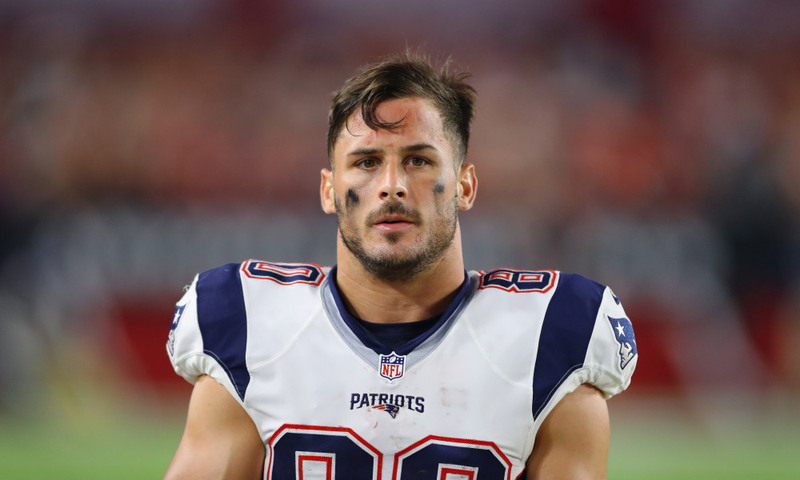 Amendola was undrafted out of Texas Tech in 2008 but worked his way into a prime role with New England the last five years, becoming a postseason standout. Gase said Amendola, a 32-year-old, nine-year veteran, is setting an example for others.